Wonderland Studios is a unique and creative service which offers your family an array of options to celebrate and enhance family life. With enchanting and exciting parties, fun-filled and fantastic Music & Yoga classes and special family-friendly events, Wonderland Studios provides a worry-free service that will keep your family happy and entertained with wonderful memories that will last a lifetime. The team at Wonderland Studios is passionate and creative and will work with you each step of the way to deliver exactly what you want at the location of your choosing. Our flexible and holistic approach is unique and provides a wonderful alternative to anything else available today. Find out about Wonderland's custom parties that meet every little one's party wish and every grown up's budget. Regular tea parties, events, movie nights & workshops at your chosen location to keep your family entertained all year round. 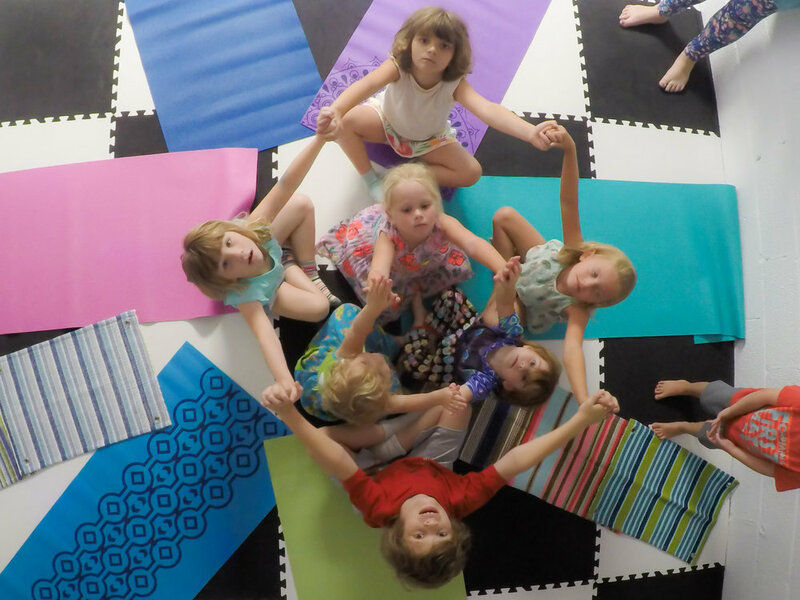 Bringing health & wellness to your children in a safe & fun environment. In schools or at your chosen location. 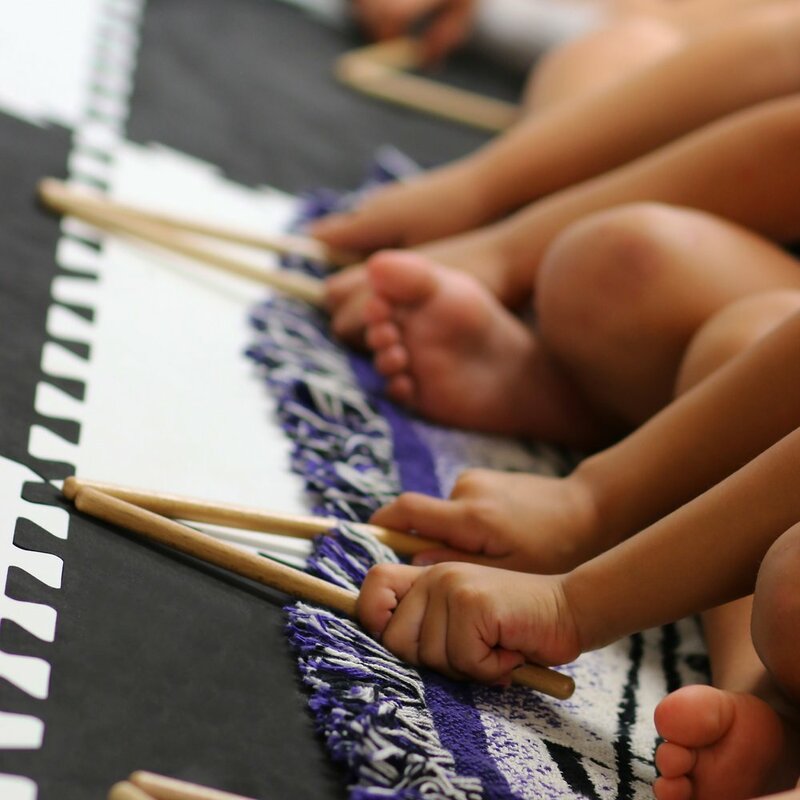 Discover the benefits of the music in Wonderland program, from birth to seven years old. In schools or at your chosen location.